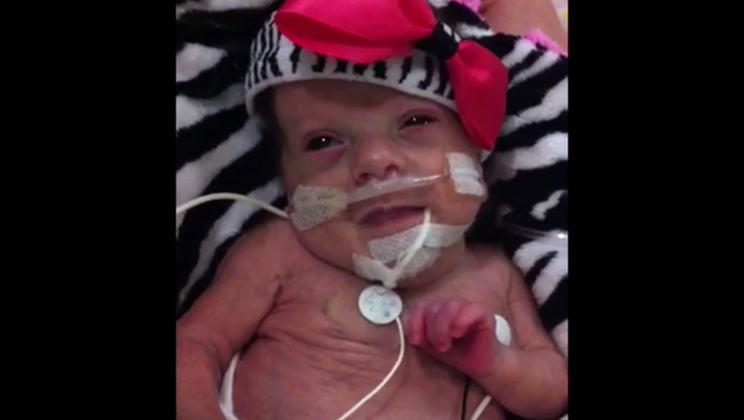 Just a beautiful video… My nephew was born at 23 weeks and he’s 22 now. Like Juniper he weighed1lb at birth and things were tough but he wanted to live. People like Juniper are an inspiration. You cant explain how they got through it but you celebrate it everyday.